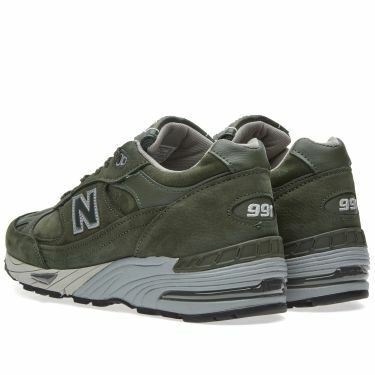 One of New Balance's less known silhouettes, the 991 was a favourite of Steve Jobs and has garnered somewhat of a cult following of late. 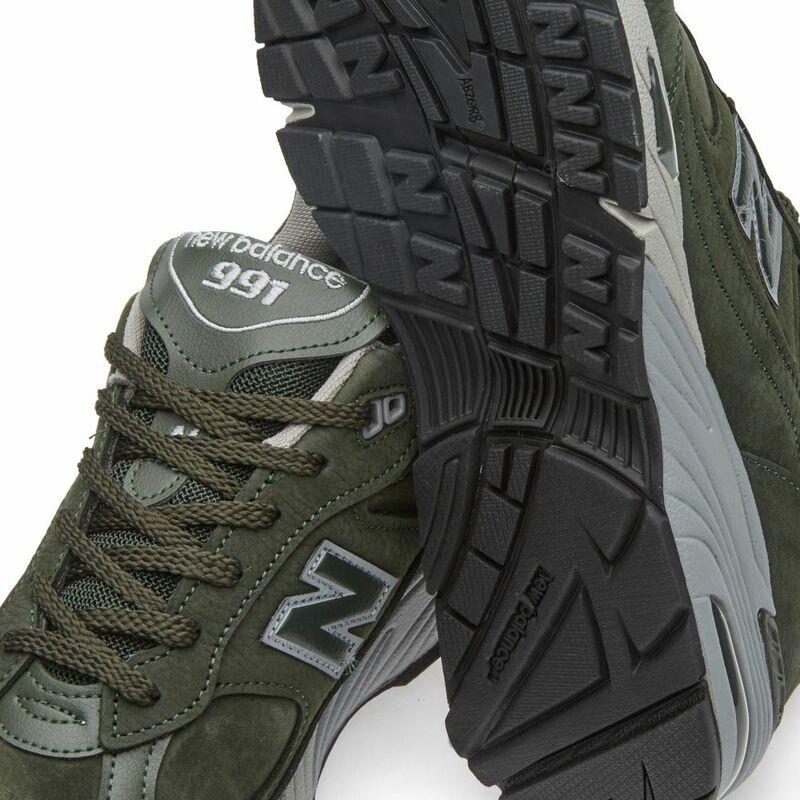 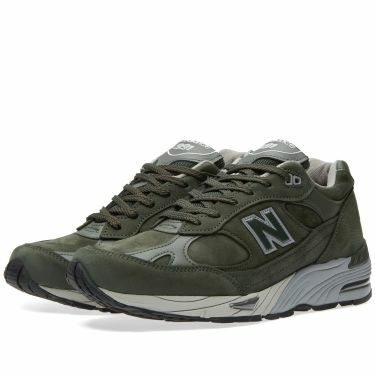 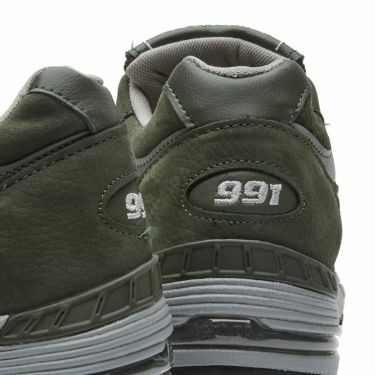 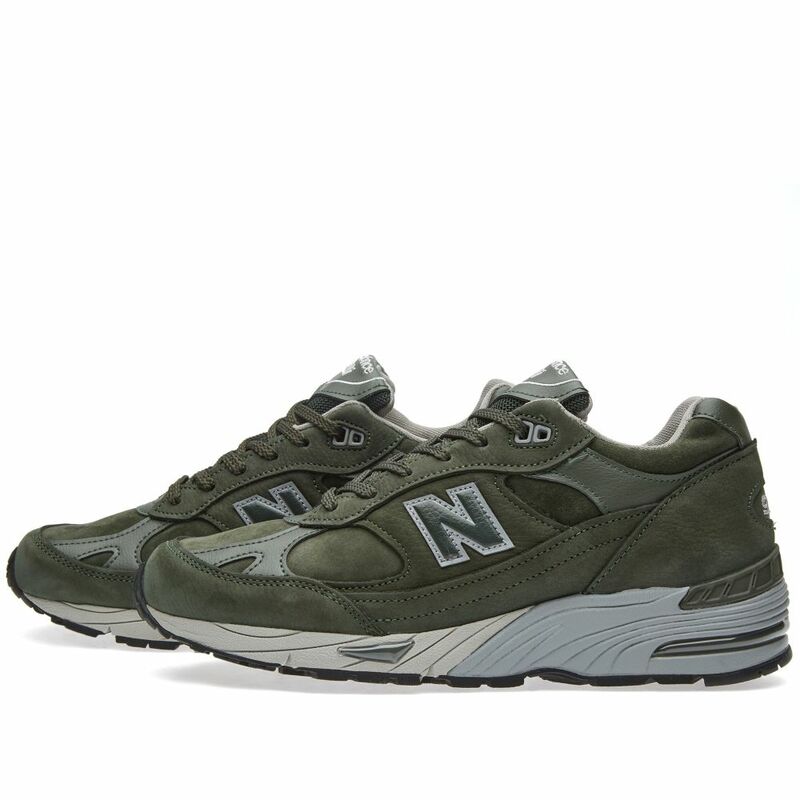 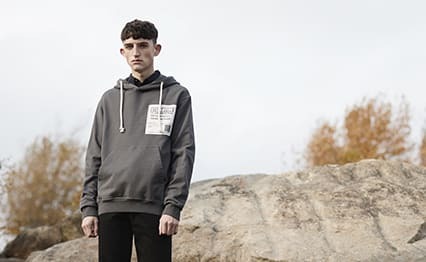 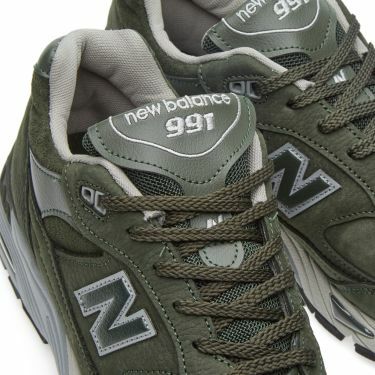 Initially replacing the 990, the 991 was originally released in during the early 1990's and replaced the innovations used in the brand's 1980's runners with more modern, technical features, befitting of its functional and performance qualities. 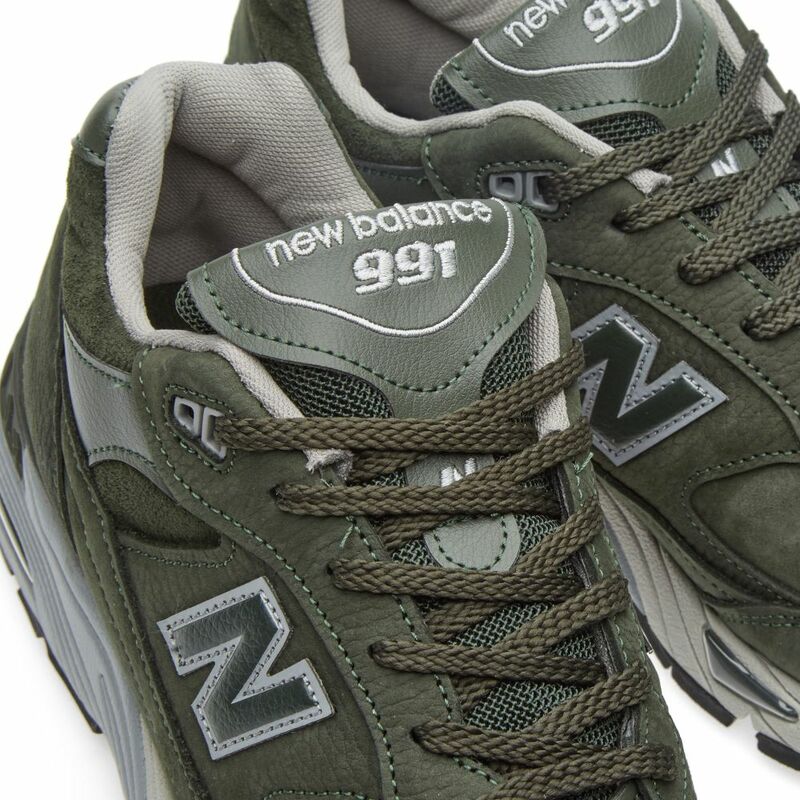 Made by hand in the New Balance Flimby factory, the M991SDG is constructed from premium suede and leather uppers.